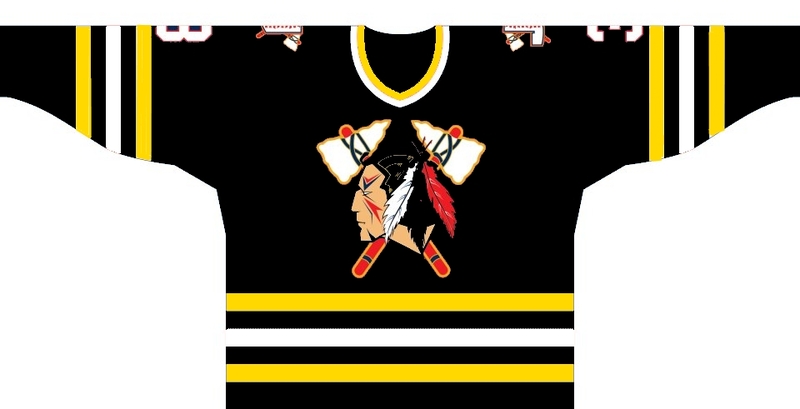 Johnstown Tomahawks Fan Blog- TheTomablog: What if the Tomahawks Jersey Looked Like This? I did this a while ago and shared it on my personal twitter page but have decided since it's been a slow week to go ahead and post it on here so everybody can see it. If the Tomahawks ever go a "third" jersey type of thing, I would love to see this. What do you think? Share your thoughts down in the comments. What about if they took the Pittsburgh Penguins design and made it there own? 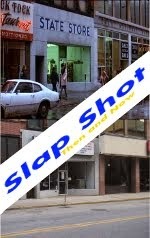 The black and yellow one would have been awesome the night they paid tribute to Johnstown's hockey heritage. If they do that again next season, that jersey would be a great nod to the Chiefs.